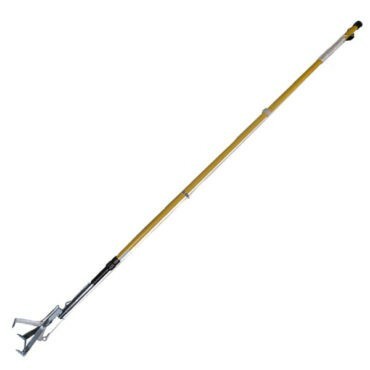 The Telescopic Claw is a telescopic fiberglass reinforced pole with heavy-duty, toothed jaws which are spring-loaded and plated for long life. Pull rope to lock jaws around object. Rope lock mechanism closes jaws while you remove objects from manhole. 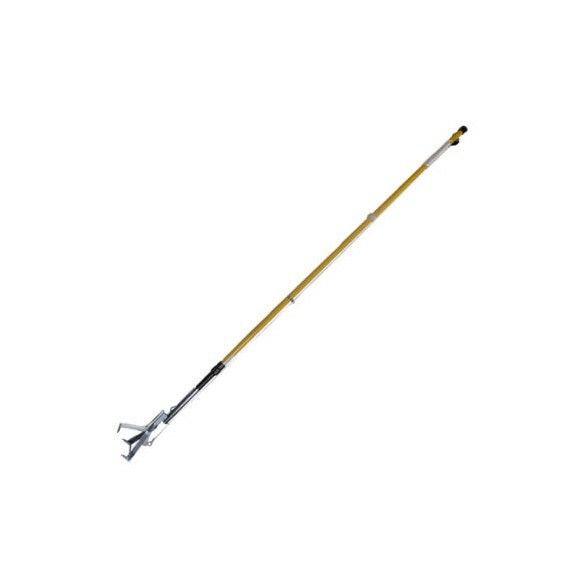 Pull rope up to release spring-loaded jaws that retract automatically. Powerful jaws open to 180mm width.